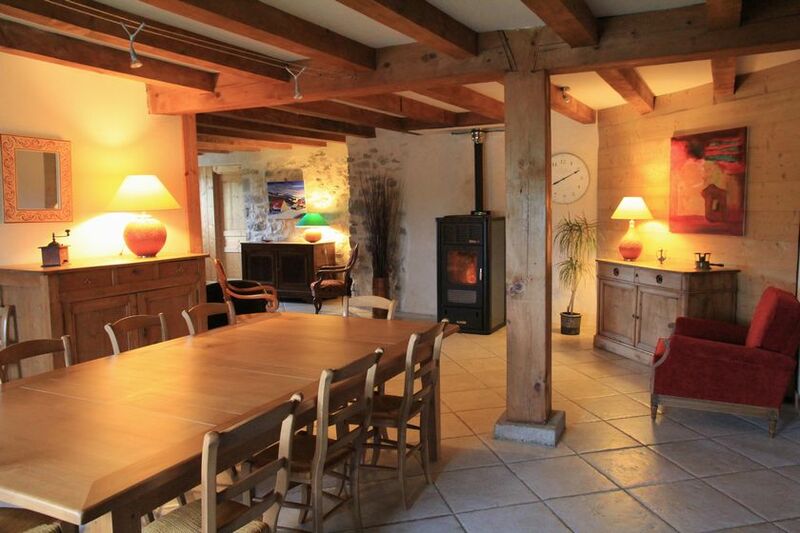 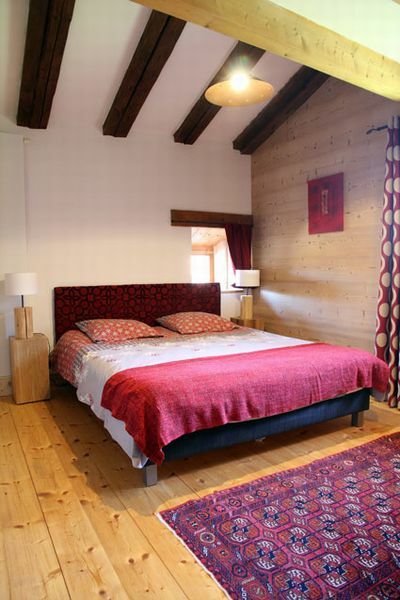 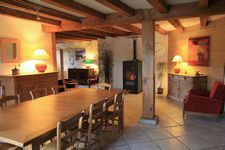 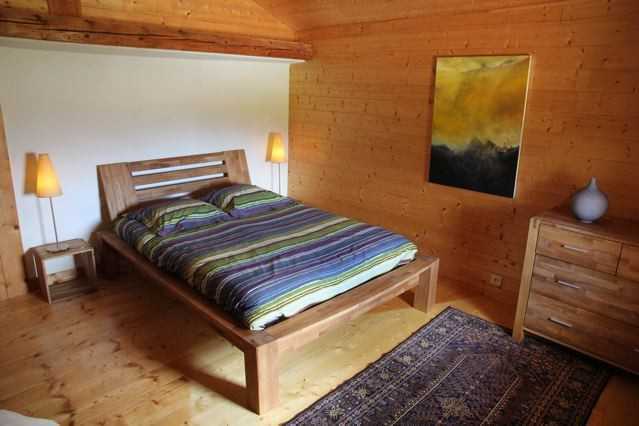 Located in the Hautes Combes, in Jura, 4km of Lamoura and 5km of Mijoux, 13km of Lelex 45 km of Geneva, la Trace is an old farm, typicall of the Jura Mountains, completely renovated . 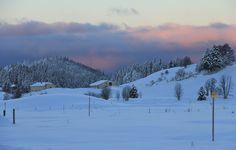 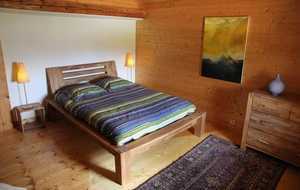 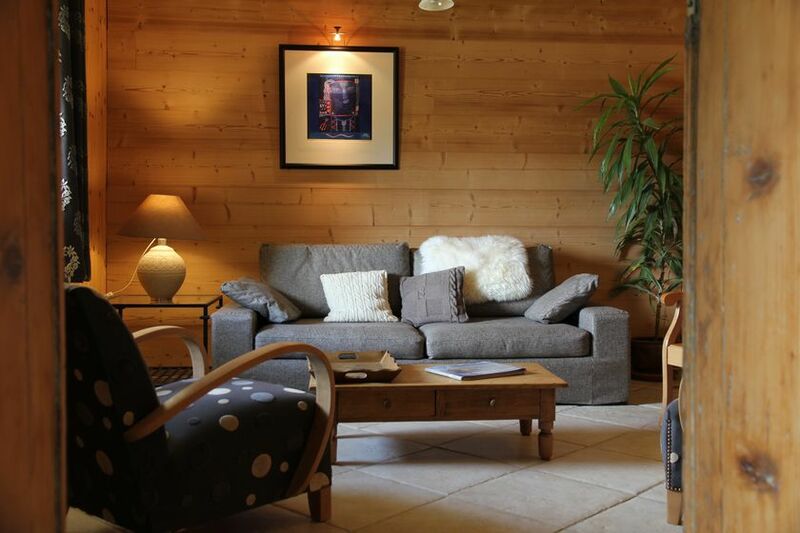 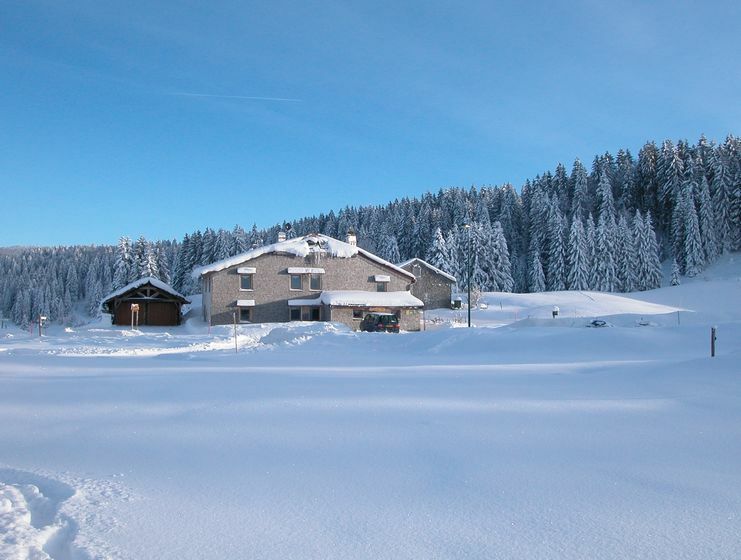 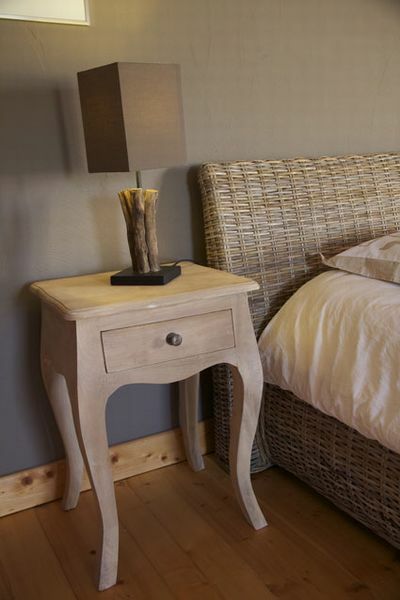 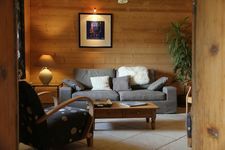 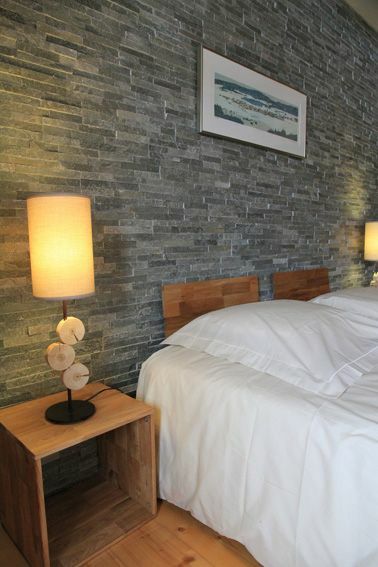 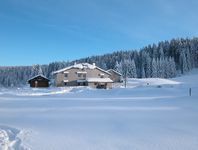 Ideally situated for cross country ski in the winter and beautiful walks or cycling in the summer. 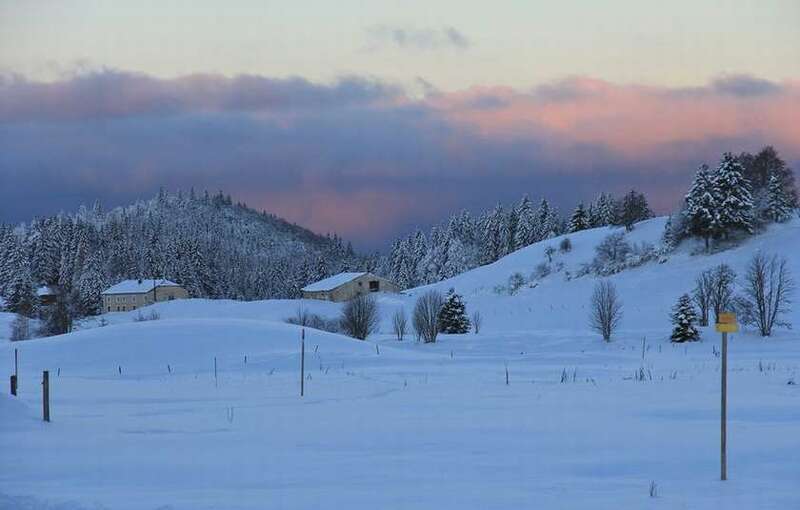 The Golf of Mijoux is 6km away.